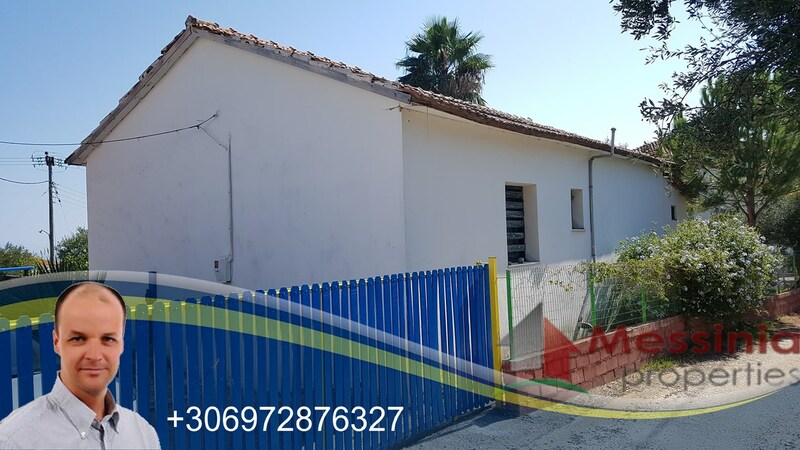 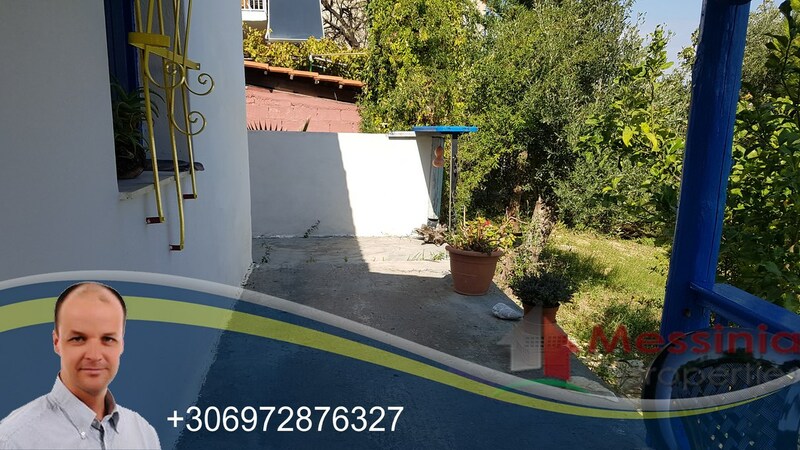 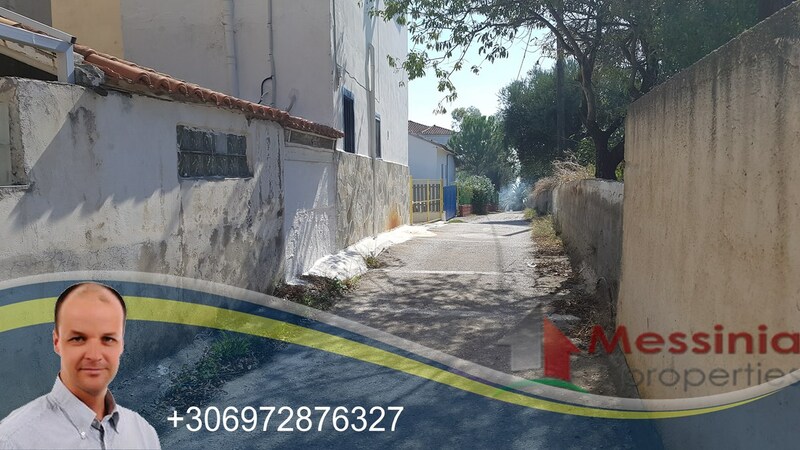 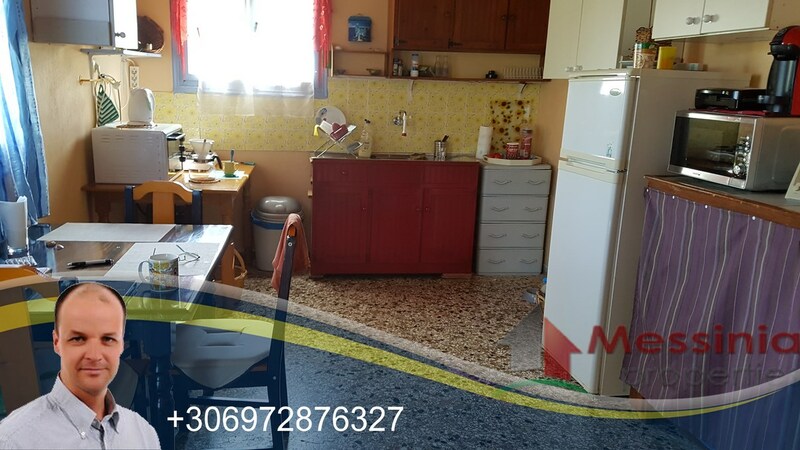 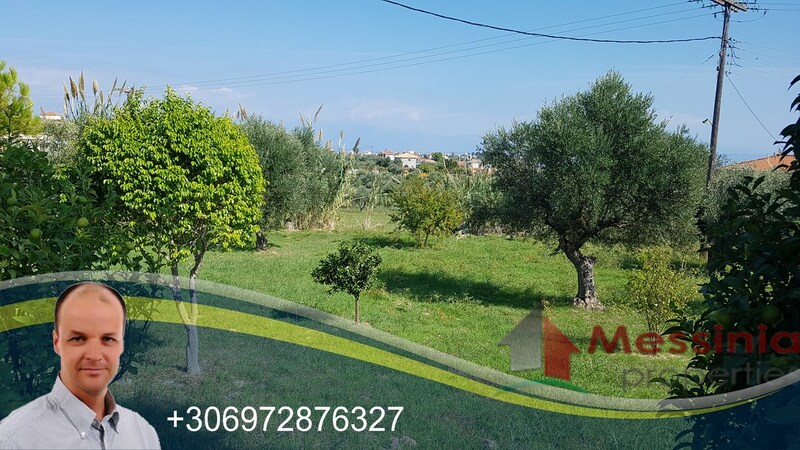 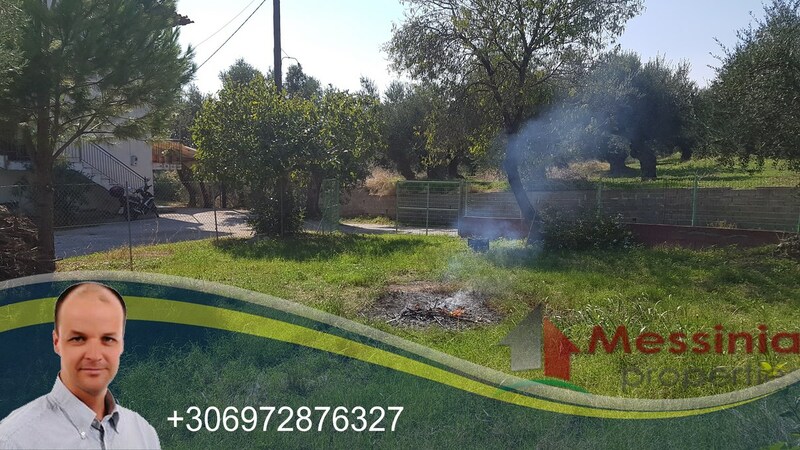 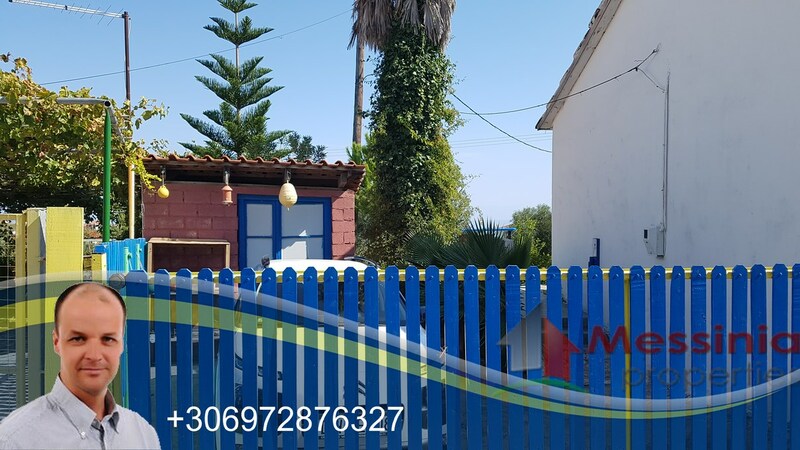 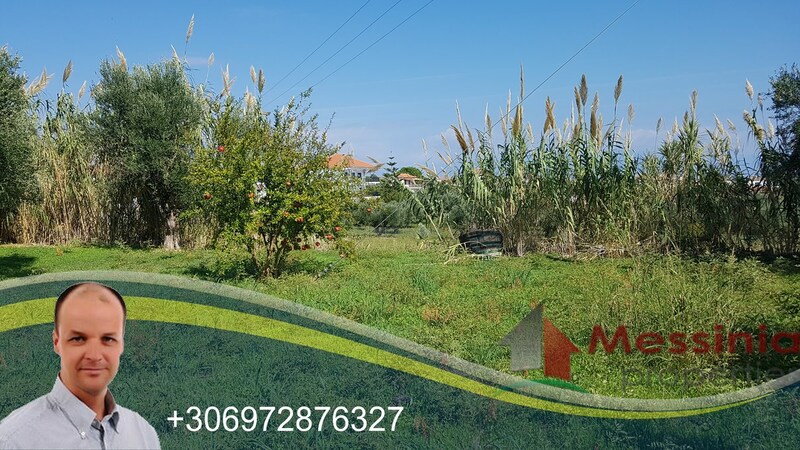 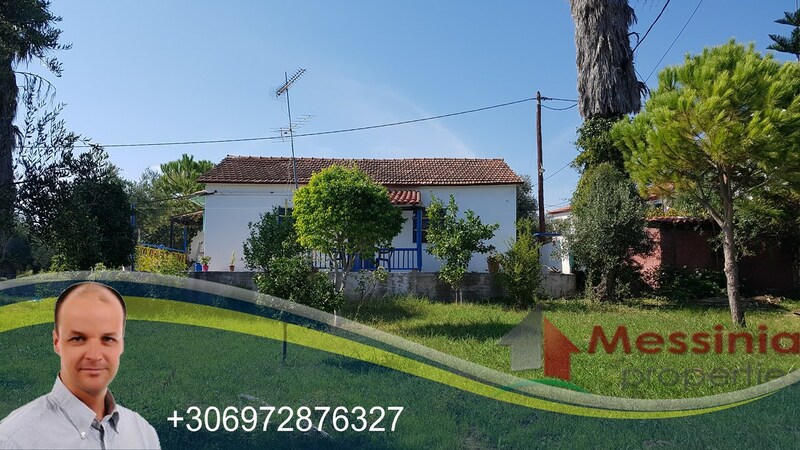 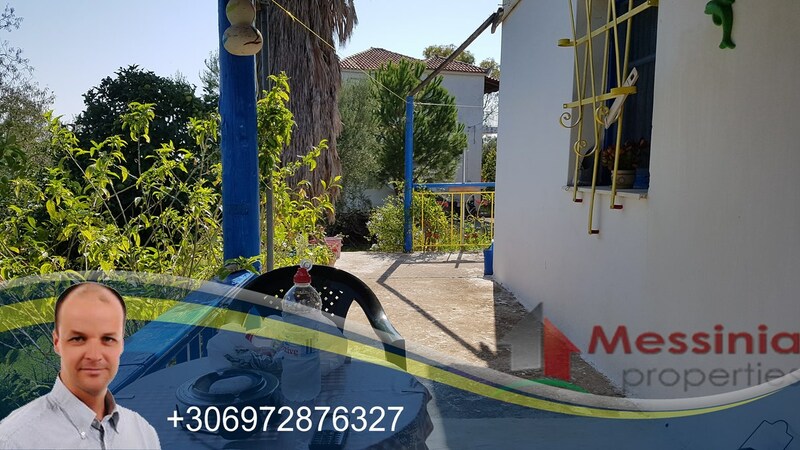 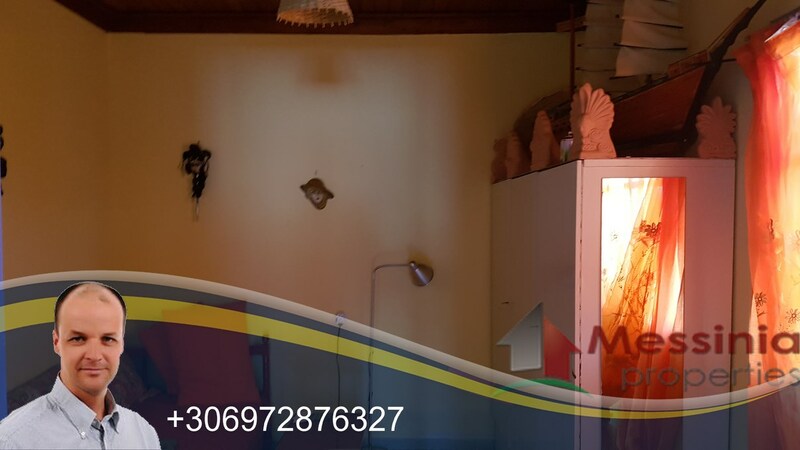 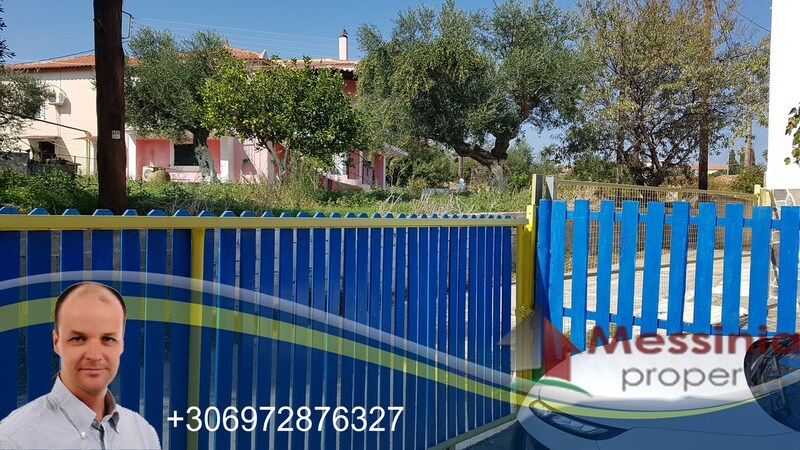 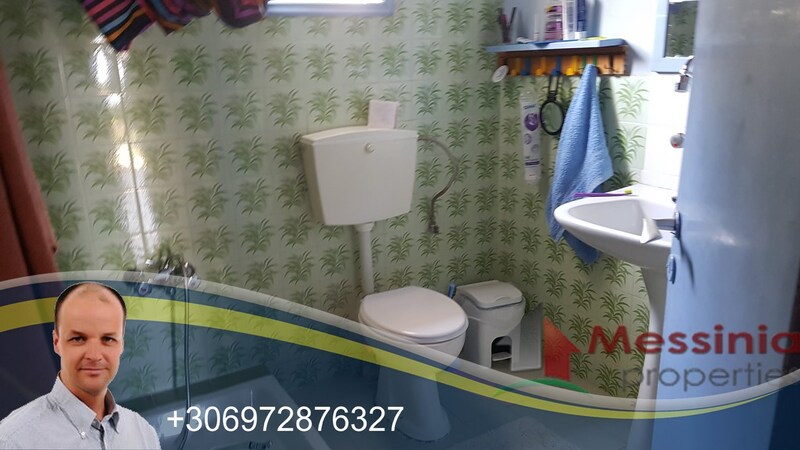 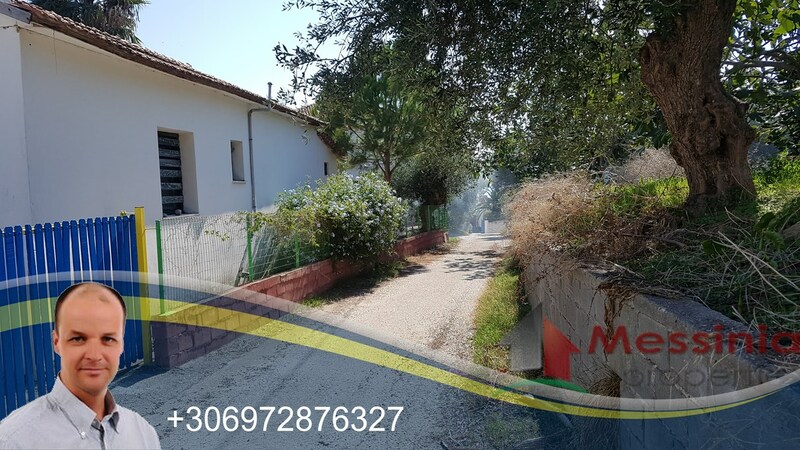 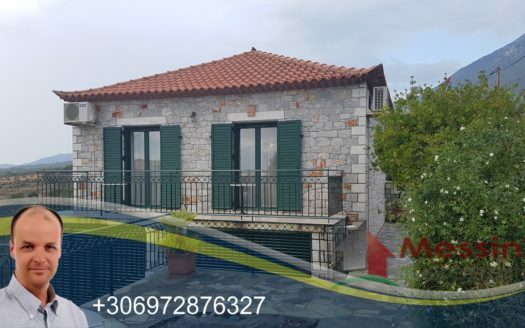 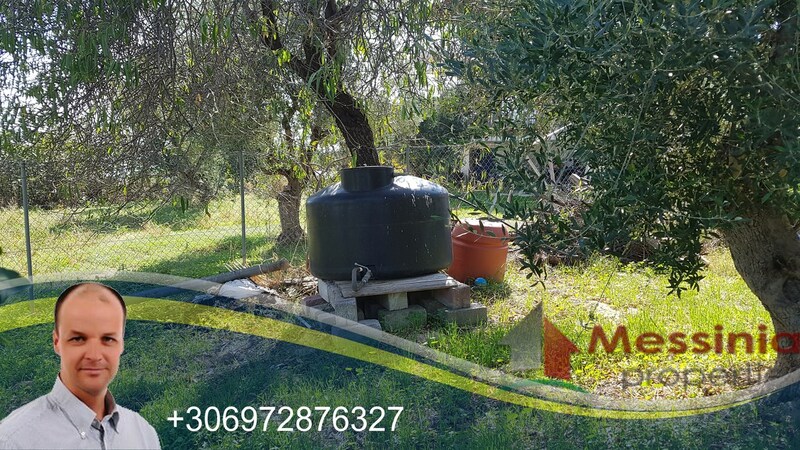 Detached house of 75sq.m in Asini Koroni area of 75sq.m with warehouse on a plot of 1.300sq.m. 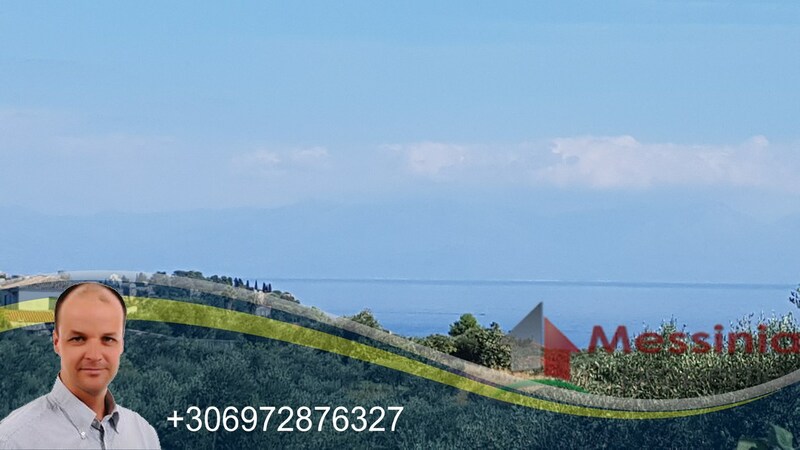 It has views of the Messinian Gulf and the Castle of Koroni. 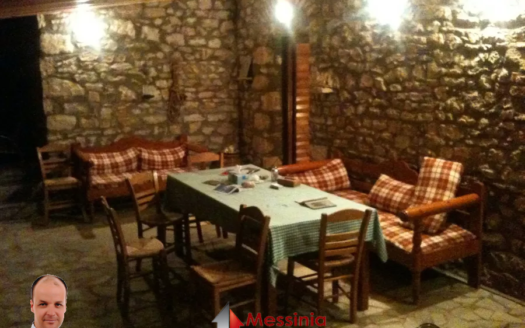 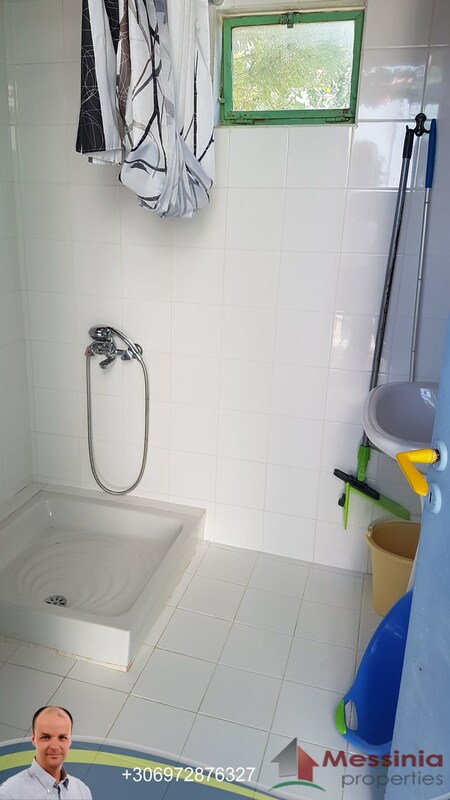 Consists of 3 bedrooms, living / dinning room, large balcony and bathroom. 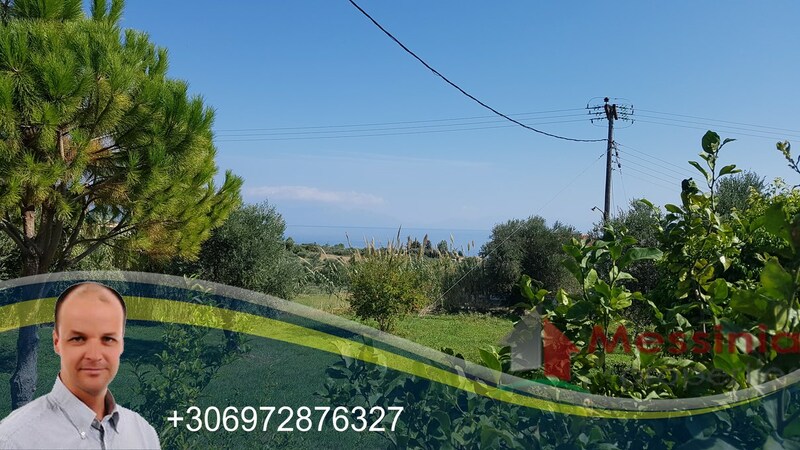 It is 800 meters from the Memi beach and 800 meters from the center of Koroni. 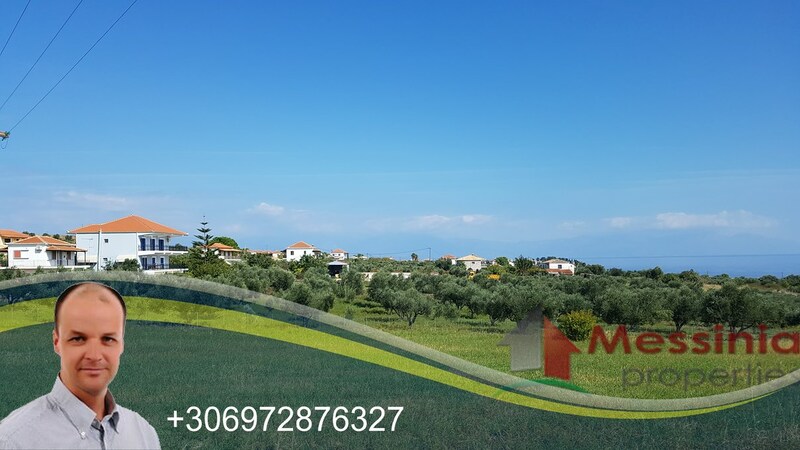 It is 50km from the airport and Kalamata.